Traveling to San Francisco feels like revisiting a childhood home. I see my favorite nooks in the house and relive wonderful memories, but I also observe details that I overlooked before. My parents brought me to San Francisco five years ago, and from the moment I set foot on Market Street, I felt the city’s dynamic and creative energy. I immediately fell in love with the charming architecture, eclectic shops and art galleries, and the incredible culinary scene. 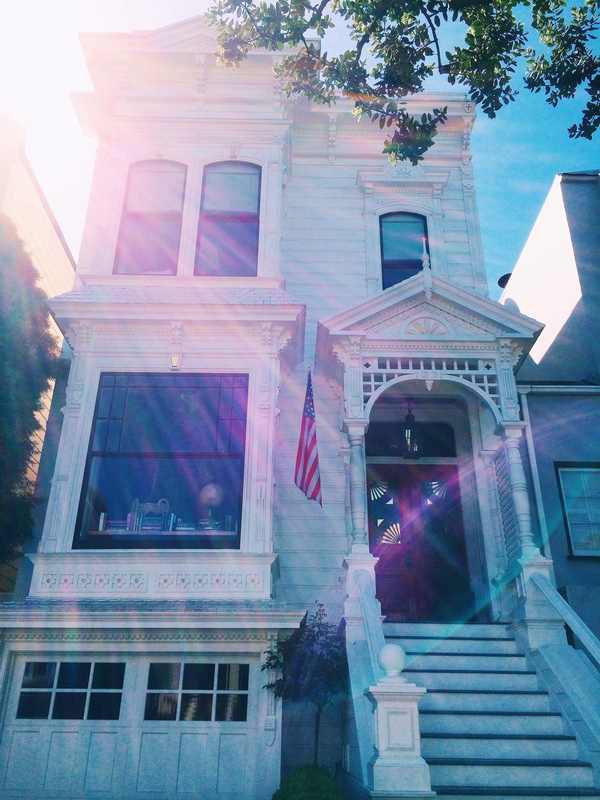 This past weekend, my family and I returned to our usual spots while also exploring unfamiliar areas such as Pacific Heights and North Beach. All of our meals were outstanding; I have shared a glimpse into my foodie adventures here. 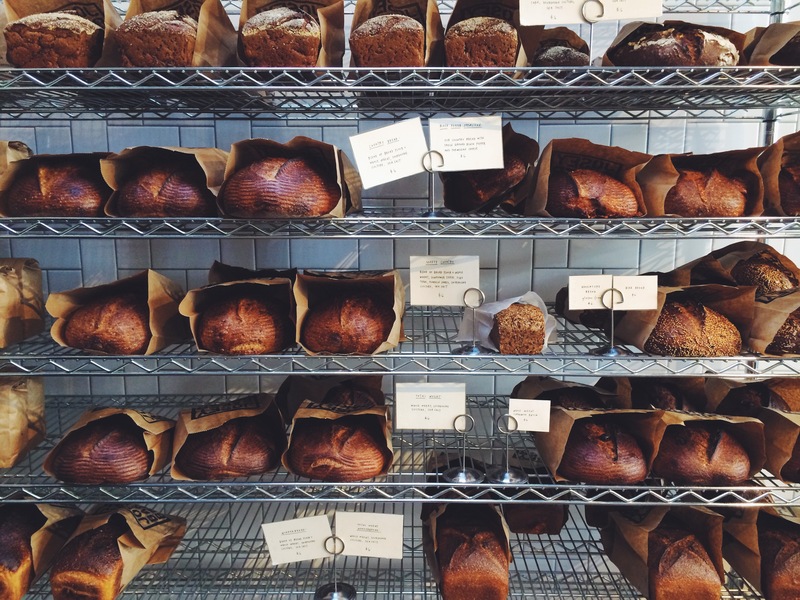 We began Friday morning with breakfast at The Mill, a bustling cafe and bakery located in a quaint neighborhood. 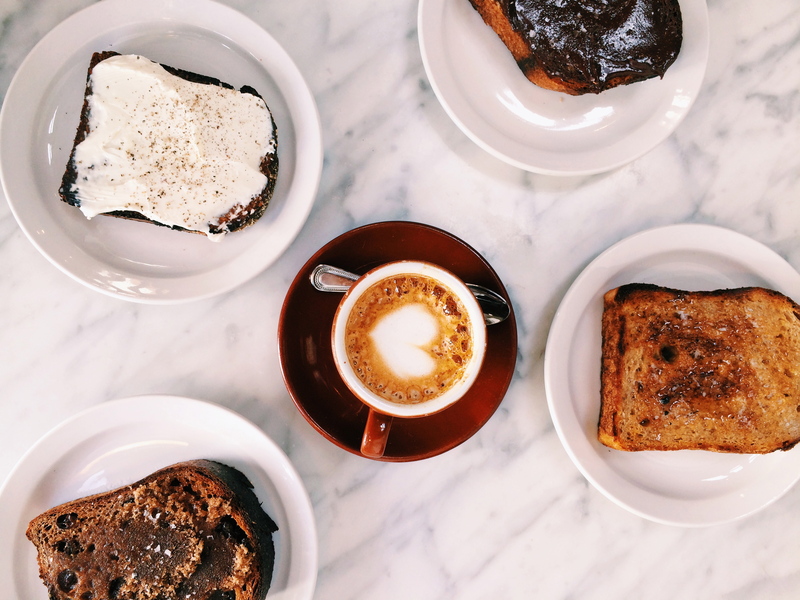 The Mill has gained national recognition for its “hipster toast,” thick slices of freshly-baked bread, toasted until golden and crusty, then slathered with a variety of house-made spreads. Every component of this toast is outstanding, elevating a staple item into something note-worthy. I particularly enjoyed the country bread topped with butter, honey, flecks of rosemary, and a sprinkling of sea salt. With high ceilings and airy table seating, The Mill provides a comfortable environment to work or to just chat with friends. 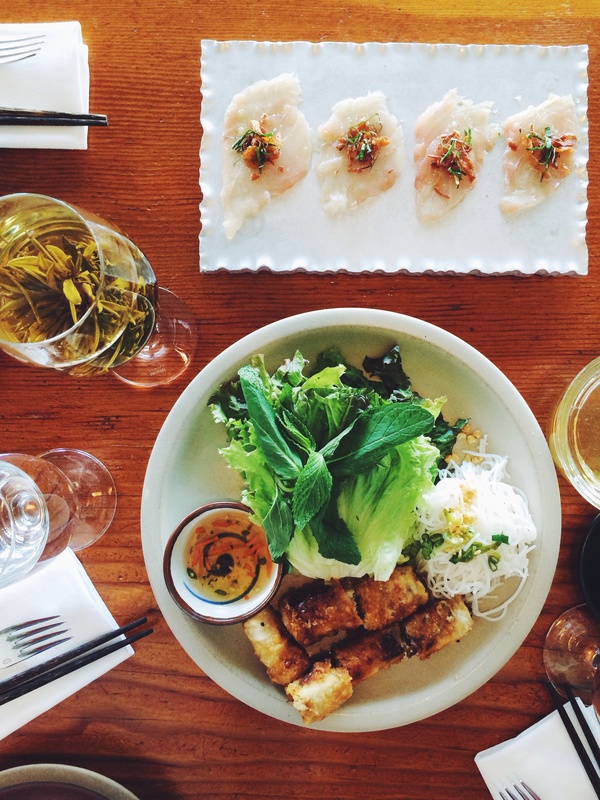 For lunch, we headed to The Slanted Door, an upscale Vietnamese restaurant located inside the Ferry Building. Eating here has become a treasured family tradition that I look forward to every year. I appreciate The Slanted Door’s modern approach to classic Vietnamese cuisine, crafting fresh, boldly-flavored dishes. Think raw California yellowtail garnished with crispy shallots, thai basil, and tangy lime juice. The caramelized claypot catfish, silky fish filets surrounded by sweet sliced onions, ginger, and cilantro, all encased in a luxurious sauce, may be one of the best things I have ever eaten. As much as we adore The Slanted Door, we have never eaten dessert there. 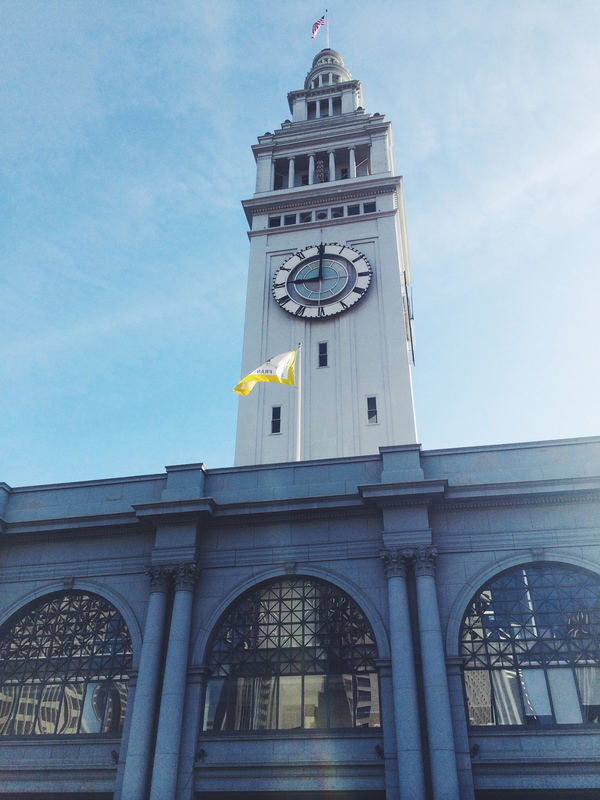 The Ferry Building hosts an array of artisanal vendors, including small-batch chocolate makers, ice cream shops using local dairy, and a pristine French bakery named Miette. 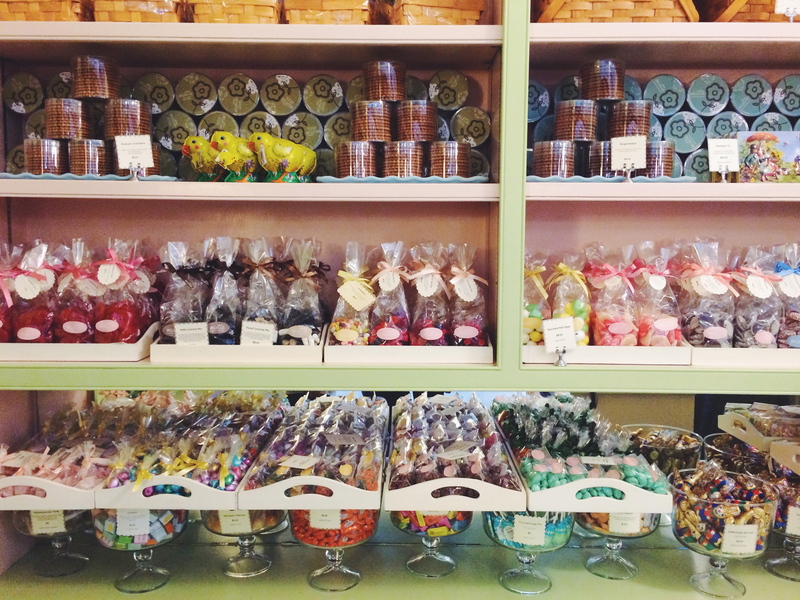 Even if you do not have a sweet tooth, the bakery’s impeccable display of packaged candies, cookies, and confections will grab your attention. While you cannot go wrong with any of these products, I highly recommend sampling the acclaimed French macarons. Miette uses all-natural ingredients and refined flavors for its macarons; simple vanilla will always be my favorite. 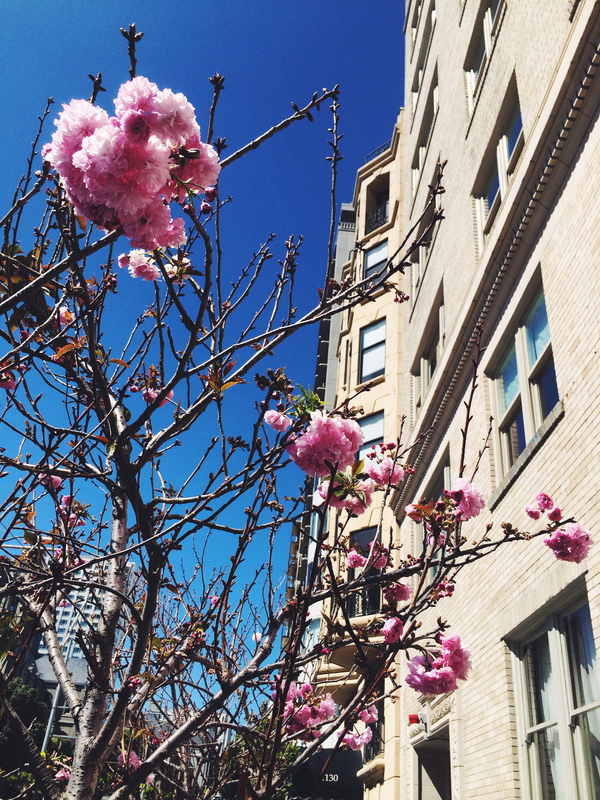 Spring blooms and San Francisco’s distinctive townhouses. Clockwise from left: chocolate kouign amann, blueberry-banana scone, raspberry-almond croissant, and original kouign amann. 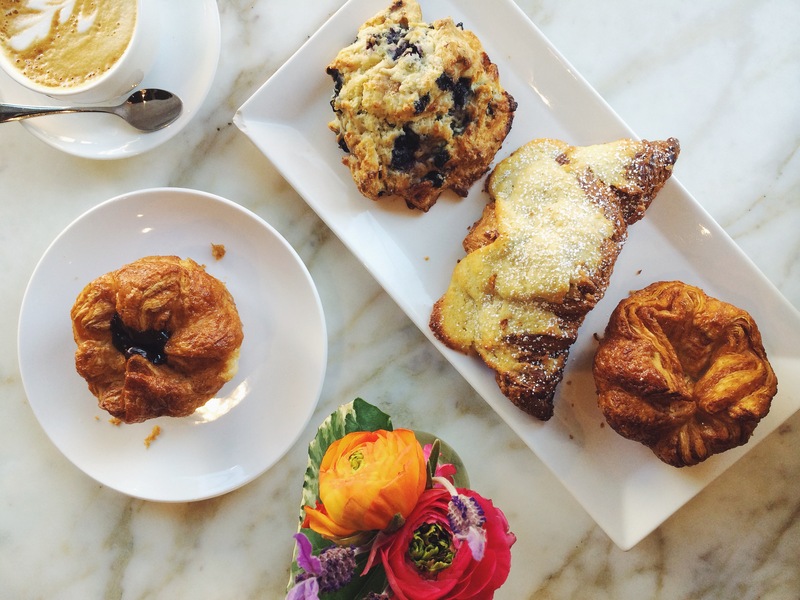 On Saturday morning, we treated ourselves to coffee and pastries at the beautiful B. Patisserie in Pacific Heights. Belinda Leong, pastry chef and owner, contributed a kouign amann recipe to the April issue of Bon Appétit. After reading the story, I had to taste the flaky, buttery pastries in person. The rose-shaped creation contains more than one hundred layers of caramelized dough and a gooey, custard-like center. Other notable items include the raspberry-almond croissant and passion fruit brioche. I have always admired traditional French baking, but Leong’s innovative, expertly-executed take on the classics makes B. Patisserie a true standout. 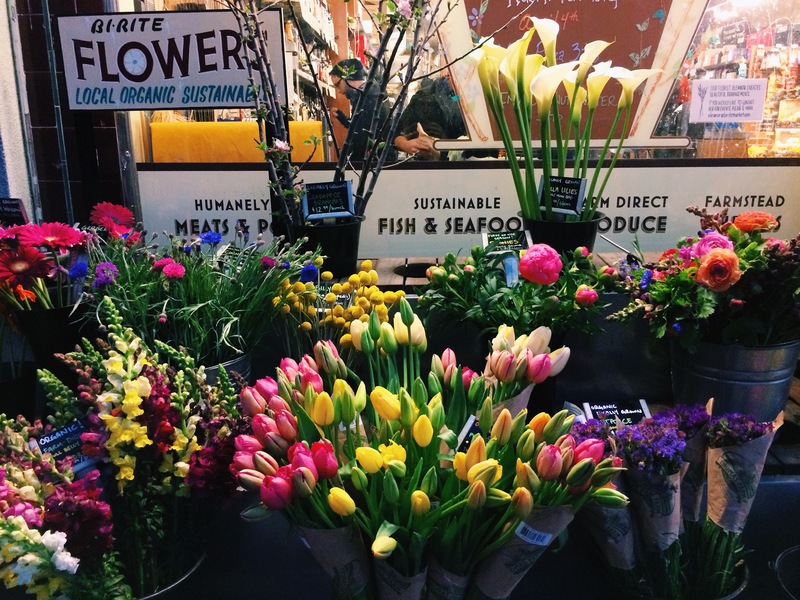 Vibrant spring flowers at Bi-Rite Market. After such an indulgent breakfast, we craved a light lunch. Greens Restaurant, a San Francisco institution, serves healthful vegetarian cuisine. While many meatless restaurants can be trendy and unsatisfying, Greens offers wholesome, approachable food. I loved my warm spinach and artichoke salad, topped with parmesan shavings, toasted pine nuts, and a perfectly poached egg. 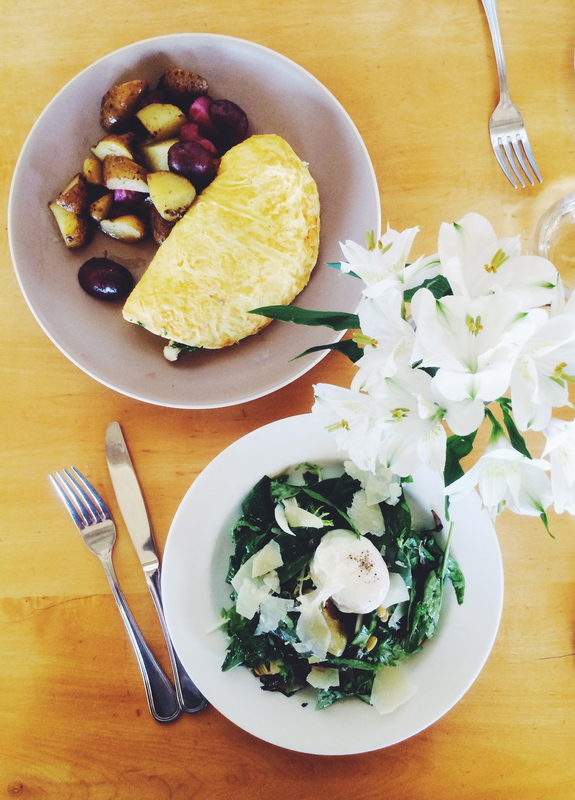 My sister’s cauliflower and feta cheese omelette was fluffy and moist, complemented by crispy roasted potatoes. Greens is an ideal venue for a laid-back meal with family.